Argan oil is created by extracting the natural oils from Argan tree nuts. The argan tree is primarily found in Morocco but it can also be found in Israel or Algeria. Given the limited areas where this tree grows, there is a short supply of this oil, but high demand for argan oil products. This is further complicated by the difficult extraction methods used to produce the oil which limits its shelf life to 3-6 months, leading to high prices for argan oil. Argan oil loads with various nutrients. It is primarily used for hair or skin care, though some cosmetics will also take advantage of this oil. Read on to get more detailed information of the its benefits. The unique combination of antioxidant and moisturizing properties in this oil can help to maintain skin elasticity while preventing moisture loss that can contribute to the aging process. This oil can make the skin look softer while limiting the appearance of stretch marks, under eye circles, burns and wrinkles as well and damage from smoking, pollution or harsh sunlight. It can help to regulate sebum so the skin will not look greasy and manage the body’s pH so the skin will be less likely to become irritated. Applying argan oil to the hair can make it look healthier by preventing frizz and split ends. It can make the hair look shinier and eliminate limp tresses by hydrating the roots and strengthening the hair, making your hair more manageable. 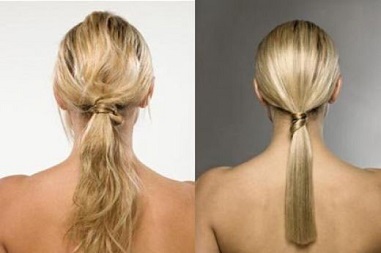 This can help to reduce the risk that outdoor activities or styling will break or damage the strands of hair. Argan oil provides a high dose of fatty acids that can make brittle hair stronger and improve the protein structures without adding a sticky, oily component to the hair. 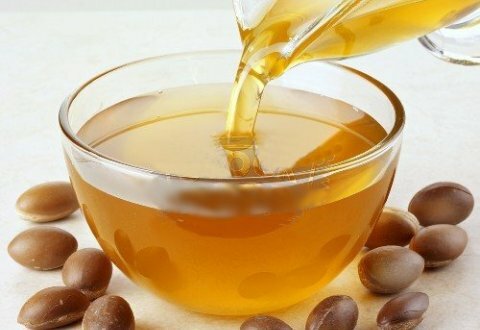 The high antioxidant content of argan oil can help to improve immunity to certain diseases including endometrial, prostate, breast or colorectal cancer. Using this oil has been known to improve brittle nails, soothe arthritis and rheumatism pain and insulin resistance. Men have found that using argan oil can improve triglyceride levels to help ward off cardiovascular disease. Argan oil is very high in omega-6 fatty acids and linoleic acid which can provide anti-inflammatory, anti-aging, antioxidant and moisturizing properties for the skin. This oil also contains 620mg of trocopeherols which have the same activity as vitamin E. This is twice the amount of this chemical compared to the more common olive oil. The trocopherol content of argan oil makes it a powerful antioxidant that can help to protect soft tissue by neutralizing the effects of free radicals. You can consume up to 1-2 tablespoons of argan oil each day in order to take advantage of its therapeutic or preventative properties. You should not cook with this oil as heating it can reduce some of its benefits. Instead, add the oil to cooked foods or consume it as part of a salad dressing.